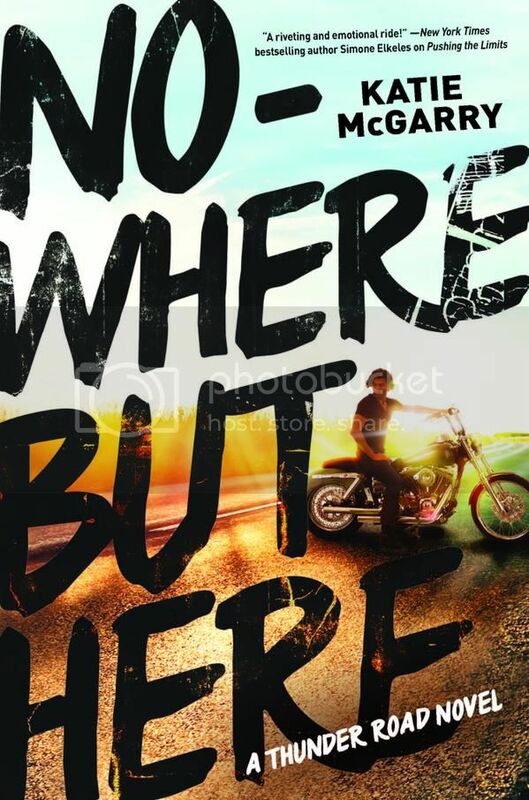 Writing books about hot biker guys??? I've already see this one around today! I'm not sure I'd enjoy it, but it definitely seems like a lot of other people are really excited. I hope you love it! I just saw this one for the first time today. I had no idea Katie McGarry was writing a new series. I have enjoyed her books in the past, so I will have to add this to my TBR list. Great pick! I wasn't a huge fan of Pushing the Limits, though I have been meaning to read the sequels. Interested to see what Katie McGarry has in store for us with this book, it sounds pretty good! I can't wait to start this series! I hope we both enjoy reading this one. But seriously, it sounds awesome. I'm definitely excited for this book! Great pick! I've heard great things about Katie McGarry's novels though I've never read any of them. I may have to do that sometime soon. Lots of people excited for this book! Great pick! Thanks for sharing! A MOTORCYCLE CLUB. YESSS. I want this book!